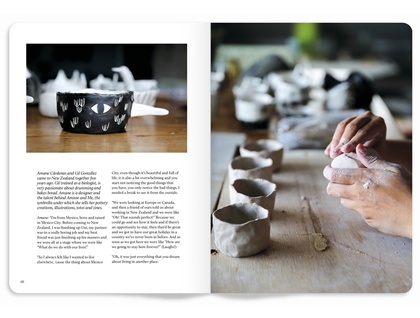 The stars aligned this issue to bring together some very talented makers – we speak to cover artist Flora Waycott, jeweller Cheryl Sills, multi-disciplined illustrator Amane Cárdenas, potter Kirsten Dryburgh and graphite artist Chaya Kasif. 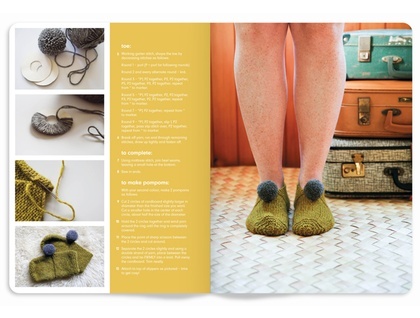 In our tutorial section you can make a Matariki constellation cushion with Sonya Nagels, a starry block print with Amber Armitage and a pair of cosy knitted pompom slippers with Lisa Craig. 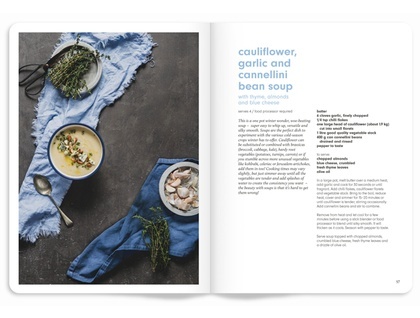 But first, flip to the back pages and make yourself a warming winter cuppa with Martha Goes Green.